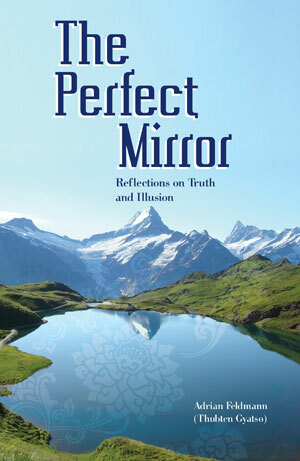 This book presents the classic framework of Buddhist mind and mental factors, explains how they operate, offers insightful commentary based on personal experience and explores how Western psychological concepts such as the super-ego can work with Buddhist psychological concepts. 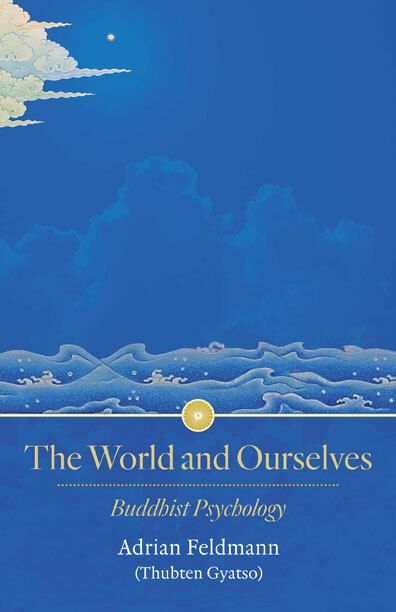 While in Mongolia, Venerable Gyatso wrote this wonderful series of short essays exploring topics such as anger, desire, loneliness and freedom, through the clarifying lens of his own personal experience. On the eve of his three-year solitary retreat, Adrian Feldmann (Ven. 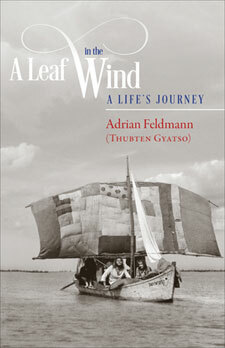 Thubten Gyatso) recounts the inner and outer journey that led him to become a Buddhist monk. He gives a humorous account of his search for happiness.